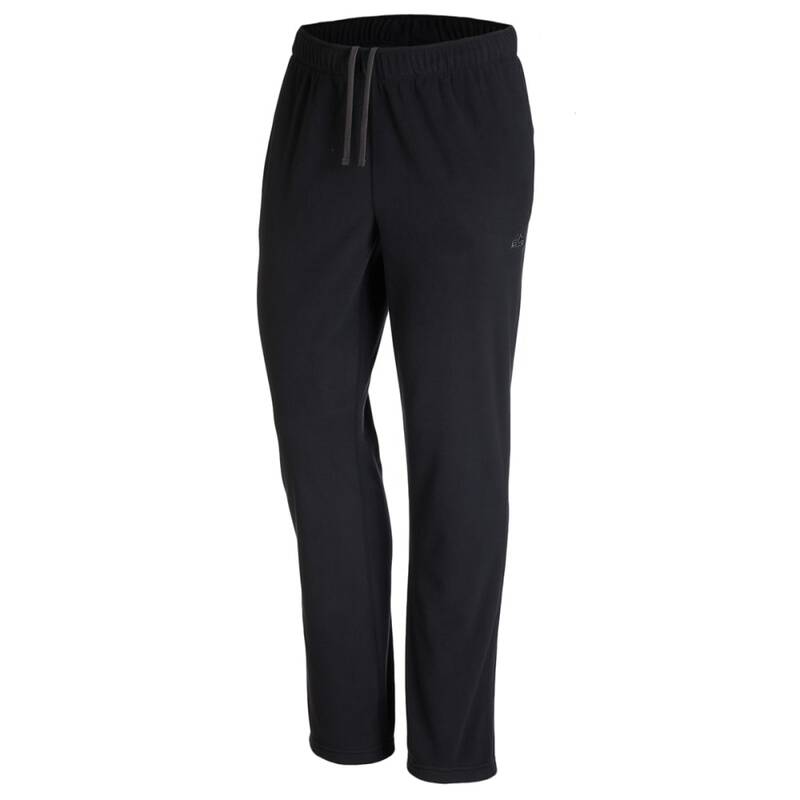 A simple and effective strategy against falling temperatures: For nearly head-to-toe warmth, pull on these fleece pants when you feel a chill in the air. 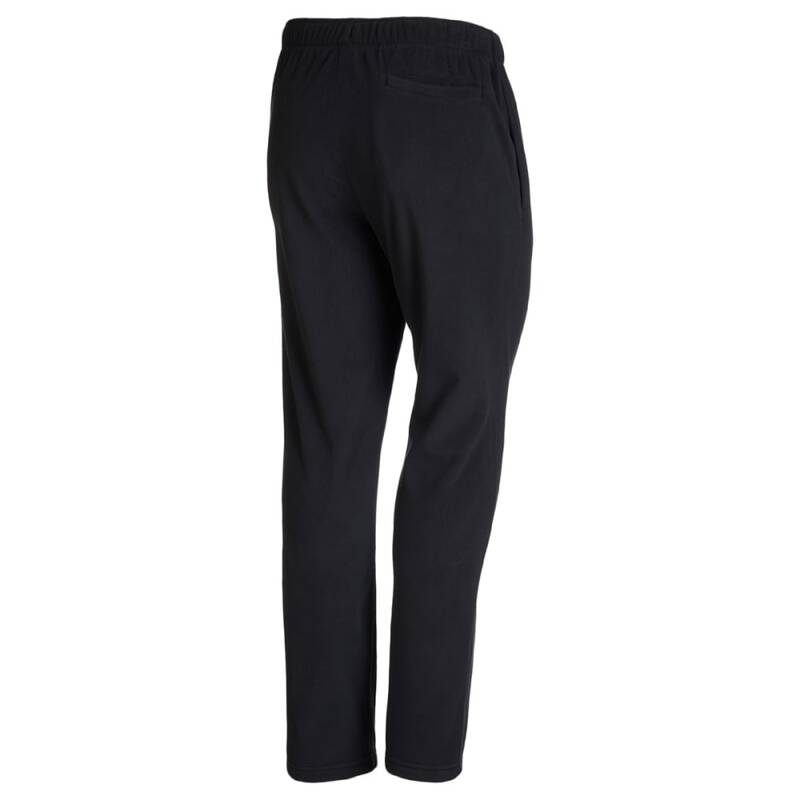 As their lightweight, heat-retaining construction helps you stay warm against the brisk autumn weather, a DWR finish and quick-drying properties move moisture away to keep you comfortable inside and out. For the trails, a straight fit easily goes over base layers and won't feel bulky under waterproof shell garments.